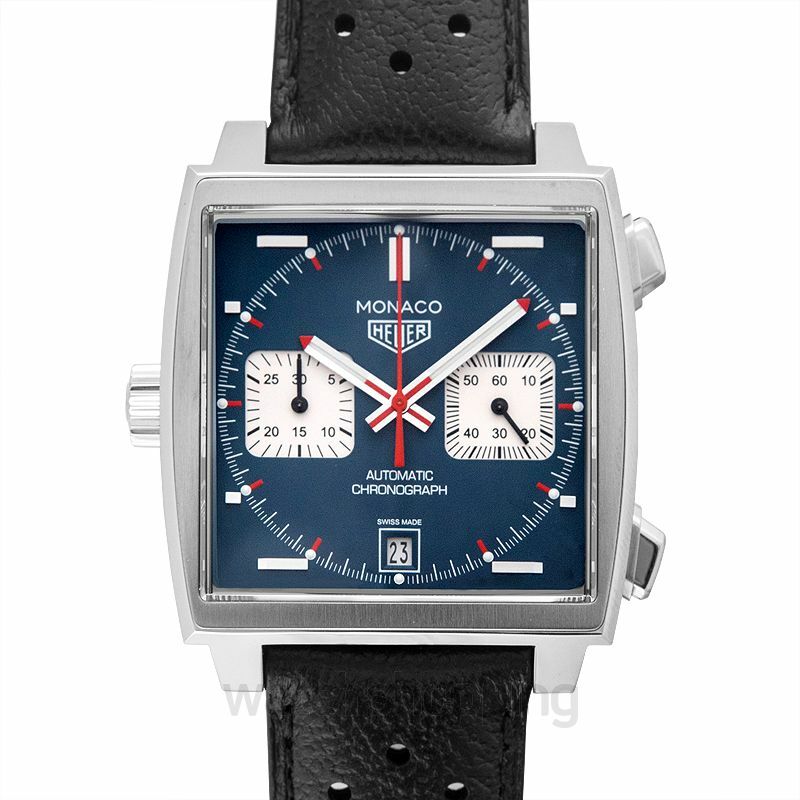 The Tag Heuer CAW211P.FC6356 is a Monaco Steve McQueen category watch. 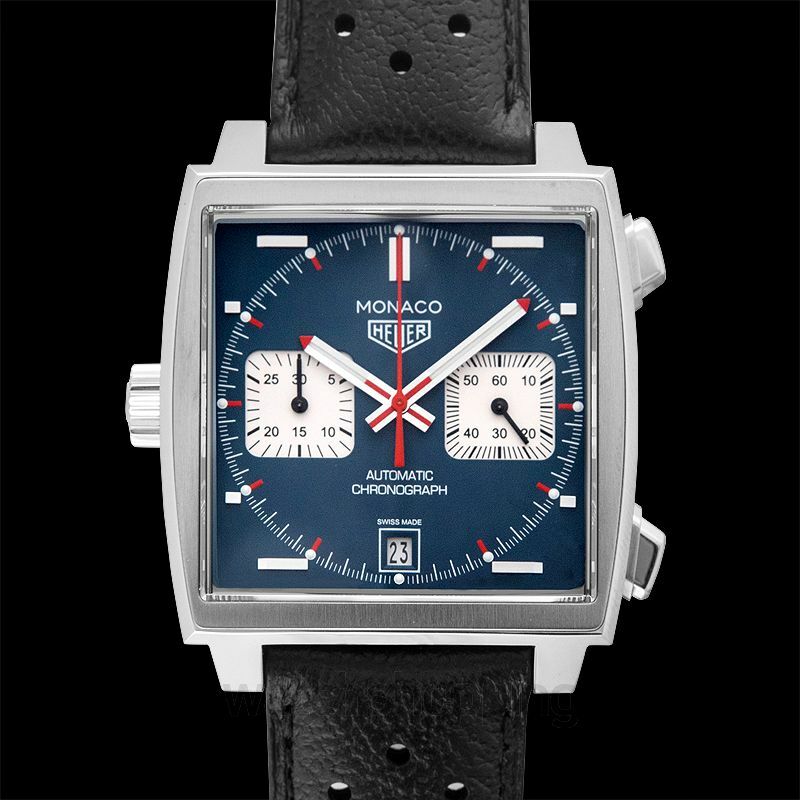 It comes with a blue dial that features stick or dot type indexes, two sub-dials and a date section. 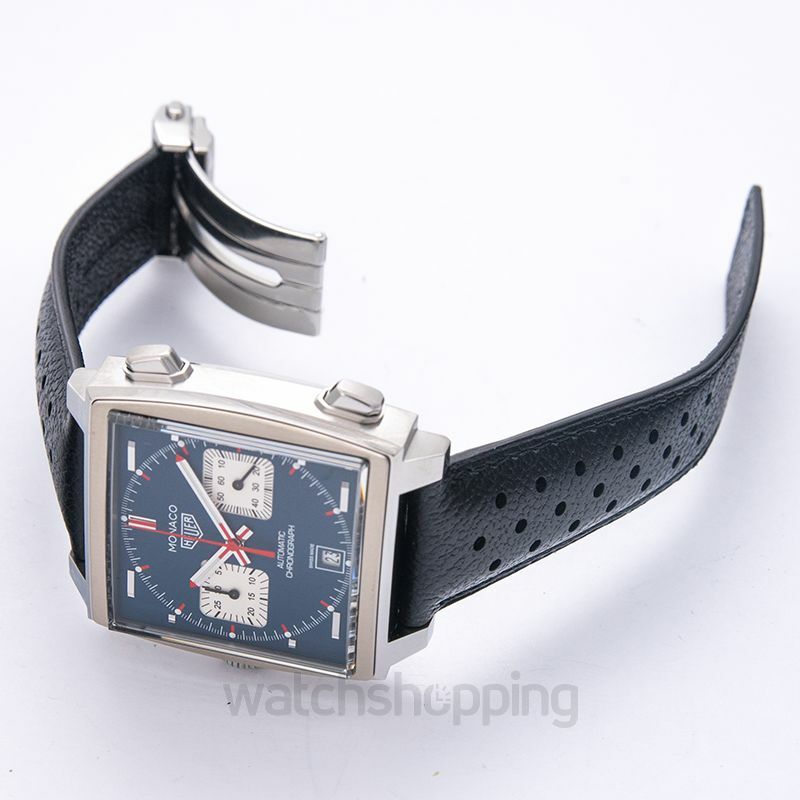 This overall makes it a good watch to wear at any and every occasion. 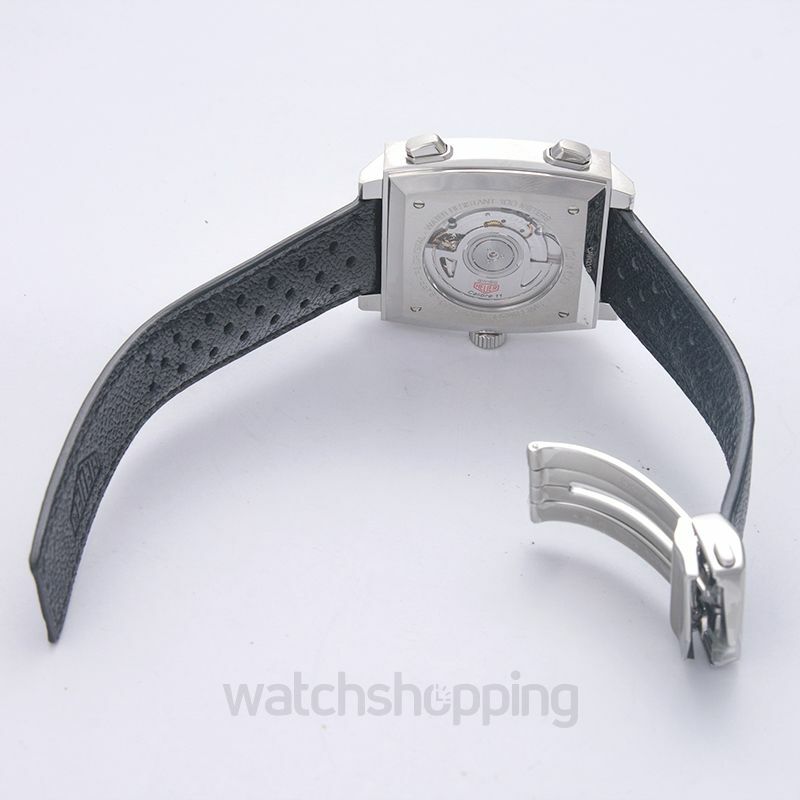 The watch is encased in stainless steel that accounts for the durable and strong structure of this watch. Sapphire crystals are embedded in the watch glass to make it stay scratch and reflection free with time. The caliber of this watch is automatic and the power reserve can last up to 40 hours in total.